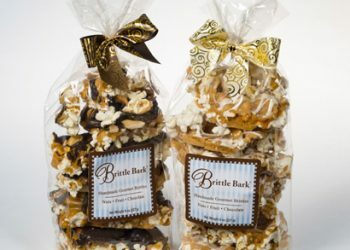 16 ounces of Poppin’ Time Brittle Bark is a perfect gift for sharing! 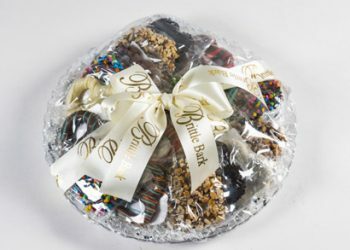 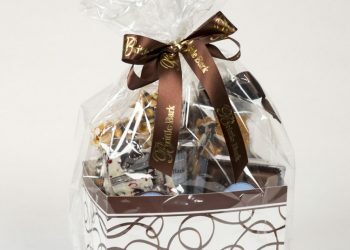 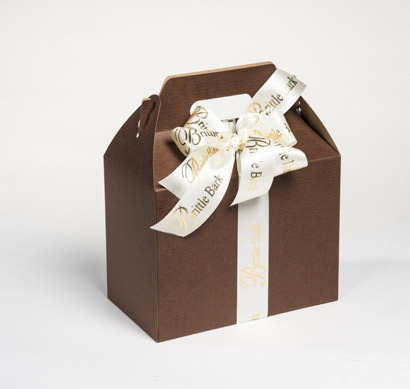 This is the perfect gift to a small office staff or family and friends to celebrate a special holiday or event. 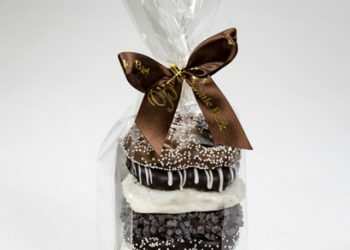 Of course it is a special treat to the whole family year-round!